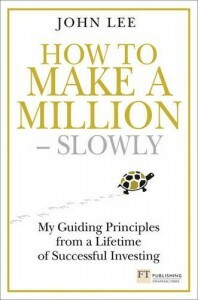 Palamedes PR has secured more national media coverage for FT Publishing’s How to Make a Million – Slowly, by Lord Lee of Trafford. 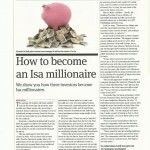 The acclaimed how-to investment guide has already featured in numerous print and digital publications. 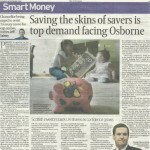 But this afternoon it emerged that the book has also been featured by both the Scotsman and the Investors Chronicle. The Scotsman has a readership of approximately 90,000, while its website receives over 2 million unique visitors per month. 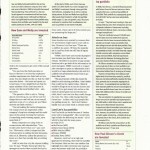 The Investors Chronicle attracts 165,000 unique visitors per month and the print edition has a readership of 76,000.